At Coral Coast Vet Carnarvon we believe all animals deserve an exceptional life. We guarantee gold standard vet care and awesome customer service at every visit. Pets don't always get sick during opening hours so we provide a 24 hour emergency vet service for Carnarvon and the Gascoyne. Relax knowing that an after hours vet is only a phone call away. 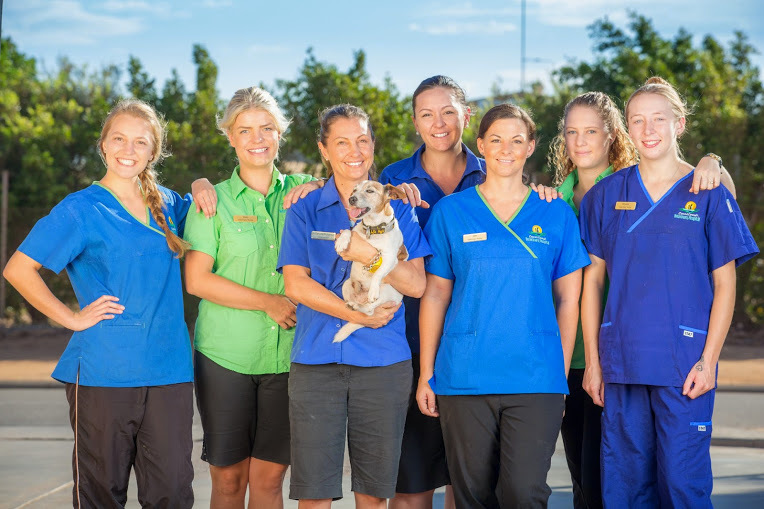 Coral Coast Vets are your local Carnarvon vet and have been caring for the pets of the Gascoyne for over 8 years. Dr Dani & Dr Emma have a combined veterinary career spanning nearly 30 years! That is a lot of dog years but we LOVE what we do! Just as you like to spoil your pets at home, we believe Carnarvon pets (& visitors) deserve extra special vet care and we love to spoil our patients in a fear- free environment! Our aim is for pets to love visiting us and to have every dog running through our door with a wagging tail! Ave, Jen, Bree and Chloe are all qualified vet nurses and are experts in their chosen field- from grooming, to wellness checks, to weight loss clinics and puppy preschool! are here to help and make sure your pets lead an exceptional life! Please take the time to explore our website and get to know us and the services we have on offer. We hope to meet you and your pets soon. 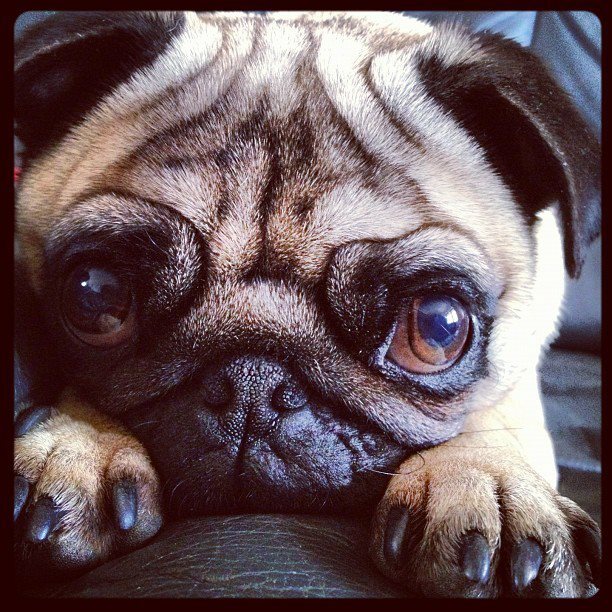 Together we will provide the best care for your pet and would like to thankyou for giving us the opportunity to do so. We have extending our opening hours for your convenience.